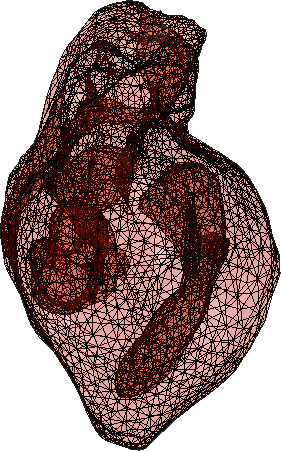 At KLAB, we focus on solving complex cardiovascular problems using engineering fundamentals and clinical sciences. KLAB was established by Dr. Arash Kheradvar in 2007 aiming to devise solutions in cardiovascular fundamental and translational research areas. KLAB is focused on research areas related to Heart Valve Engineering, Cardiovascular Imaging, and Cardiac Mechanics. The projects at KLAB are at the intersection of engineering, mathematical sciences, clinical cardiology, cardiothoracic surgery, and developmental biology. Our ultimate goal is to help patients with heart disease by developing better diagnostic tools and more efficient therapeutic devices. KLAB is currently part of the Edwards Lifesciences Center for Advanced Cardiovascular Technology at UC Irvine.